Veterans run a great business! JDOG JUNK REMOVAL is a fascinating new business here in northern Colorado. I had never heard of it before, so I was surprised to find out that this rapidly-growing franchise operation is already at 73 locations around the country – and counting. I had the opportunity to sit down with Chris Lewis this week, the new owner of the local franchise that opened in February 2017. What’s amazing is the mission behind this company. FORNEY INDUSTRIES is a powerful company in Fort Collins. Never heard of them? Well, it’s nice to know that the family-owned business was born and raised in Fort Collins. 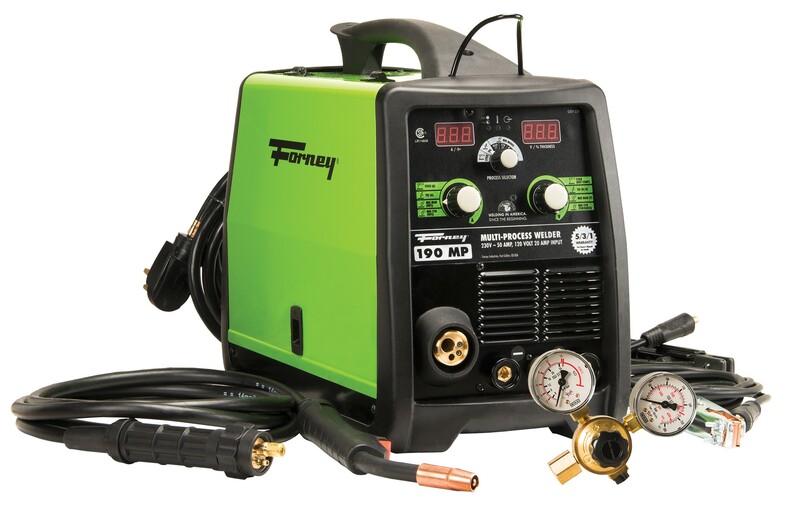 Forney Industries makes welding and metal-working equipment and parts. It’s a fabulous business, powered from a solid reputation for delivering top value since 1932. With about 220 employees worldwide, most in Fort Collins, they deliver their products through hardware, farm & ranch, automotive aftermarket, and industrial distribution stores. They sell online, and their sales force also works directly with customers who do welding and metal working as a part of their business. YESTERDAY WE EXPERIENCED some great innovations in the business community. At the Quid Novi Conference, I talked to all kinds of business leaders, all the way from startups to firms making billions of dollars. What a great environment for learning from the best! I was also honored to have Small Fish and Quid Novi award three of the most amazing, incredible innovators in Colorado! COMPANIES SPEND AN INCREDIBLE amount on their marketing image. But how often do you really see a brand message that well represents what that business actually delivers? We’re really much more interested in how they behave than how they advertise. I had a wonderful discussion this week with a group of Christian businesspeople, and we had a chance to explore this topic. That’s not a terribly uncommon thing; a number of businesses like to prominently display key words to make an impression on their customers. Fresh! Best deal anywhere! Innovation! But when I attended their Chamber Red Carpet event a few months ago, I got the distinct impression that the founders, Jesse Laner and John Simmons, actually run the company this way. That’s NOT common.